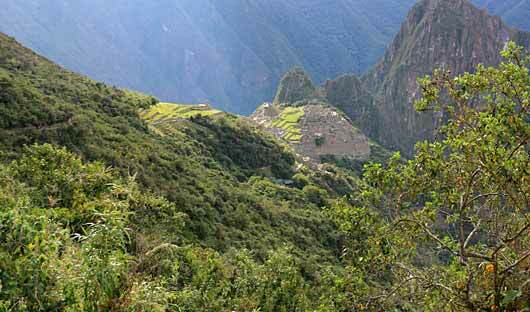 The Short Inca trail (or 1 day Inca Hike) from Chachabamba to Machu Picchu is an excellent alternative to the full Inca Trail tour. 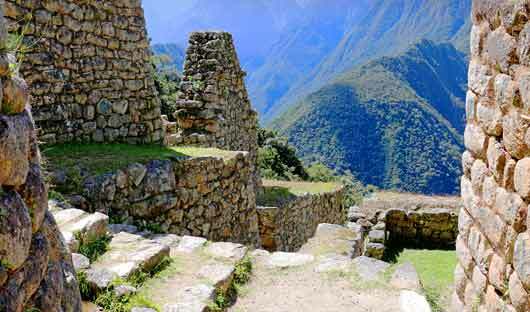 You essentially hike the last day of the classic 4 day Inca Trail and arrive at Machu Picchu through the Sun Gate. We recommend this route for those who lack the time to complete the longer trek or who prefer not to camp. Enjoy a day of moderate mid-elevation hiking, traversing cloud forests with spectacular views of the Vilcanota River Valley en route to Machu Picchu. Following a night in a hotel of your choice, spend your second day touring the main Machu Picchu site before returning to Cuzco. This morning meet your guide at Ollantaytambo railway station, just a short walk from your hotel, to board the train towards Machu Picchu. The valley becomes a canyon and the cloud forest begins to appear with vegetation changes as you reach the Machu Picchu Sanctuary. Disembark at Kilometre 104, cross the hanging bridge and trek up to the Chachabamba site. After a brief visit continue the ascent, passing by a spectacular waterfall prior to reaching the ruins of Wiñya Wayna, an important spiritual site (approx. 4 hours). 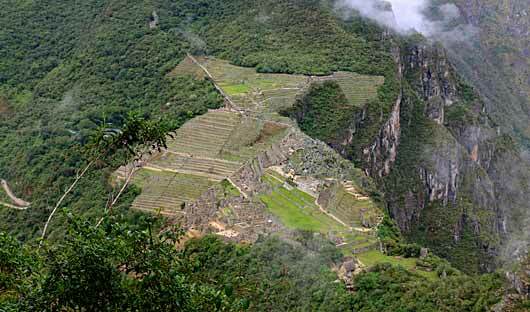 Stop for a picnic lunch at the ruins, then merge with the regular Inca trail which cuts across the ridge above Machu Picchu to finally reach the ‘Gateway to the Sun’ – Inti Punku (2,700m) – from where the trail winds down hill past the ruins. The classic view from Inti Punku of the ‘Lost City of the Incas’, located high above the Urubamba River, is an experience not to be missed. 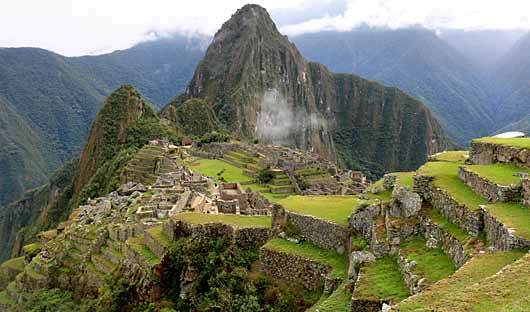 Reach Machu Picchu late in the afternoon with time to admire the view and depending on what time you arrive you will have some spare time to explore the site. 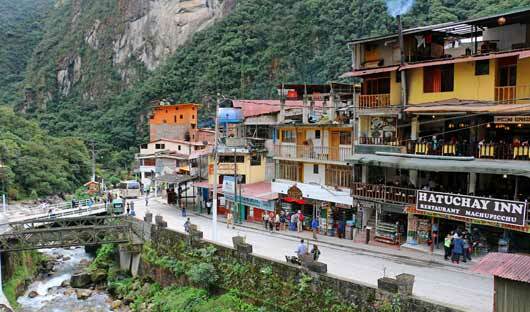 Take the shuttle bus down to the little town of Aguas Calientes at the bottom of the mountain. Where you will make your way to your hotel, a short walk from the bus stop, and enjoy some dinner. Meet your guide early this morning to catch the shuttle bus back up to Machu Picchu. 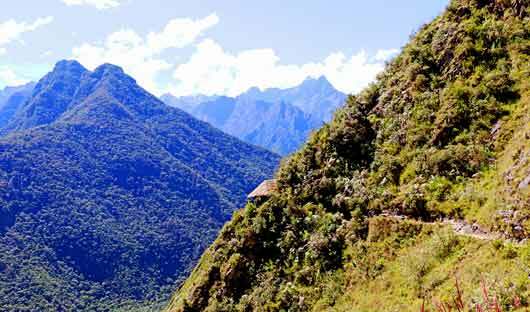 Once at the site enjoy a guided tour around the ruins learning about the ‘Lost City of the Incas’ and its discovery by Hiram Bingham in 1911. If you like you have the option to climb Huayna Picchu, the mountain standing behind Machu Picchu. The round trip is between 2-3 hours. The trail up Huayna Picchu is narrow with steep pitches and sheer drop offs. Anyone who suffers from vertigo should avoid this route. You first descend to a saddle, then begin the steep, switch backing climb to the summit. The views from the top are well worth the effort. At 1pm catch the bus back down the mountain to Aguas Calientes for some lunch. You may wish to explore this interesting town and its markets. Later in the afternoon board the train to Ollantaytambo (Sacred Valley). 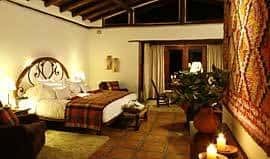 Disembark at Ollantaytambo railway station and either spend the night here or transfer to the Sacred Valley. We will tailor your trip to accommodate your needs.